Deliver the vision and value of a connected government. Discover how new models, powered by new technology, are transforming government. Learn about agencies using cloud, mobile, social, and big data to improve services, build trust, and cut costs. Give citizens real-time access to information and services. Build a new, cooperative relationship between citizens and government. 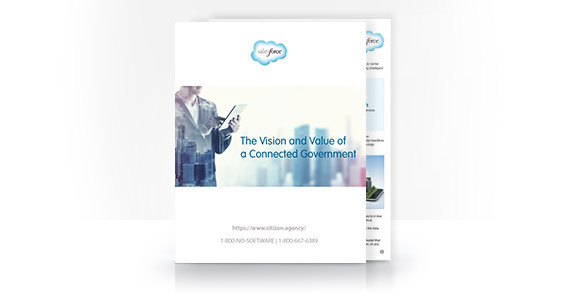 Read the white paper to get the full details on the benefits of using social, mobile, and cloud technologies to connect citizens to their government.